read.me/ an imperative of the text to be seen and comprehended. read.me/ an archive and a memory of a given programme. read.me/ an instruction regulating a number of practices. read.me/ a set of sequences, recorded and stored. read.me/ an attempt at communication. 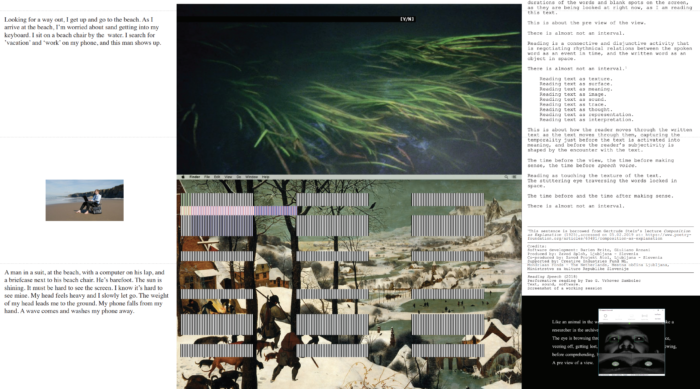 The following issue presents new works along with the (documentation of) older projects by artists engaging – in a more or less direct way – with different interpretations of the titular subject.